Just add the conditioner to your waterbed mattress once a year and the conditioners' special properties look after the rest. 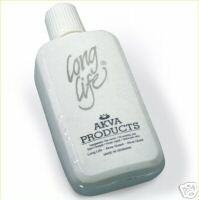 Use the best and treat your mattress to Akva conditioner. Cleans and conditions the outside of your waterbed mattress. It keeps your mattress supple and prevents the vinyl drying, cracking and oxidating. 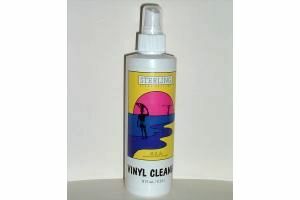 Vinyl cleaner make may vary from that pictured but will be an 8oz+ spray bottle. Screw on the waterbed air extractor at the mattress valve and begin pumping. The air is then sucked out of your mattress, allowing a perfect nights' sleep. Easy to use with any waterbed mattress. 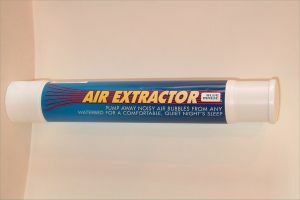 Extractor make may vary from that pictured. 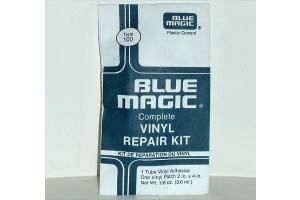 Repair kit, comes with a tube of vinyl glue and a vinyl patch. The kit is suitable for repairing pin prick holes in a waterbed mattress. 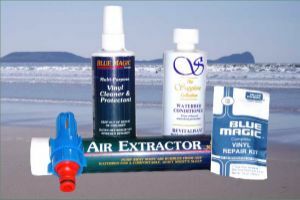 Includes waterbed conditioner, vinyl cleaner, air extractor, and repair kit, (all as shown above). Plus a hose connector suitable for connecting a standard garden hose to your mattress to self-fill. 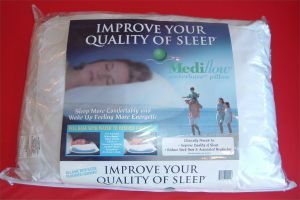 The Mediflow waterbase pillow provides better quality sleep and relief from neck pain and headache for more than a million people world wide. Cost per pillow including UK postage. Make sure you select the correct size option and sheet type from the buttons on the right. The Colours show above are pictures of the actual materials and the colours to the left are a guide to the colours names. However on-line images are not as good at accurate colour representation as a printed brochure would be. 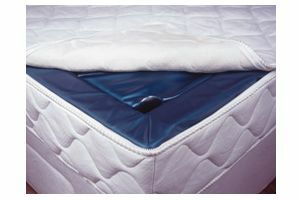 Sheets are Supplied for both soft-sided waterbeds and hard-side waterbeds. Made from the finest Egyptian cotton Percale (400 Threads per square inch) these sheets are simply exquisite to the touch, for the ultimate in quality for your softsided waterbed. 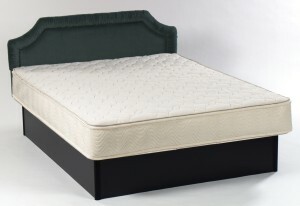 The fitted sheets allow up to a mattress depth of 28cm. (11") so no problems with corners coming out. 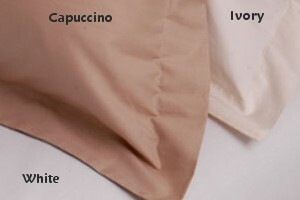 (If you wish to have pillow cases to match then please telephone us)). Electronically controlled. Low magnetic field. Adjustable thermostat, 26 - 32 degrees C. Meets strict European safety standards. 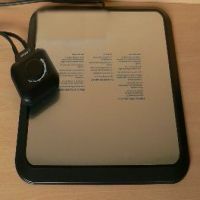 Suitable for waterbeds with a minimum depth of 7" (17cm). 2 year manufacturers guarantee. Only available as an on-line order this is our most simple yet perfectly good waterbed. A basic 5' x 6'6" soft side waterbed with a standard black pedestal (excluding the headboard shown) and semi-motionless mattress. 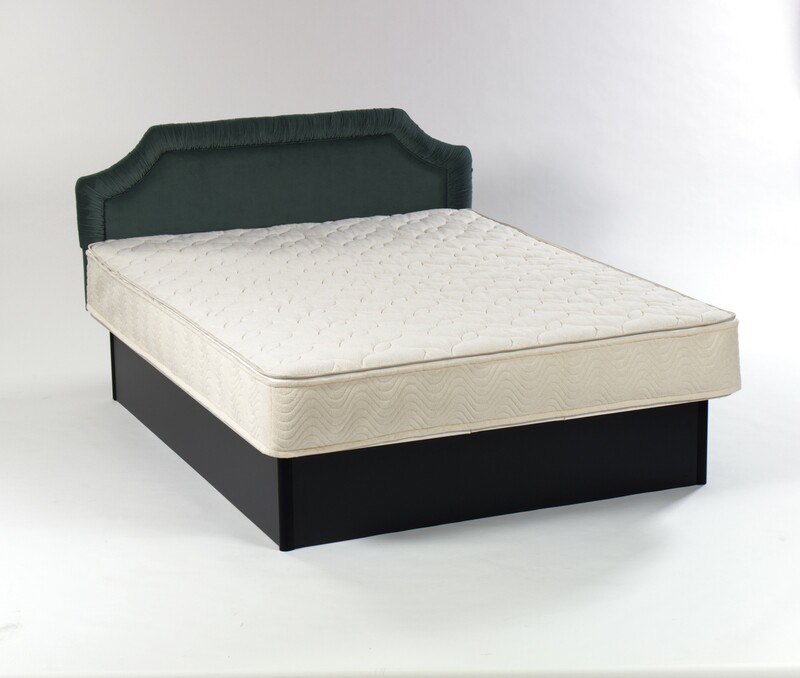 The zip top cover is 40deg washable and the total height of the bed is 20"
We do not have these on display in the shop as we only supply these direct to the customers address for self fitting with a 2 year mattress warranty. These are ideal starter waterbeds or great for a spare room and parts are made in the UK so aren't cheap Chinese imports. You can telephone us for more details if required. Cost per bed £1149.99 including Mainland UK courier delivery (excludes some N Scotland postcodes). A small child can sleep on a water mattress in just the same way as it did inside its' mother. The soft and gentle movements from the water create security around the sleeping baby and this reminds the baby of its earliest sensory impressions. The Akva Baby is non-allergic and easy to keep clean. The water mattress comes in three different sizes and so it is suitable for most cots and cradles and for children from 0 to 3. The zip top cover is washable at 95 and tumble dries. When you have picked your products select the "View Cart" button to the right and you will be taken to a PayPal payments screen (you don't need an account) for your credit card details on a secure web site. You agree to abide by these terms and conditions when placing an order via the Swansea Waterbeds Website.